1-Stone Swirl Journey Necklace Just $3.64 + FREE Shipping! 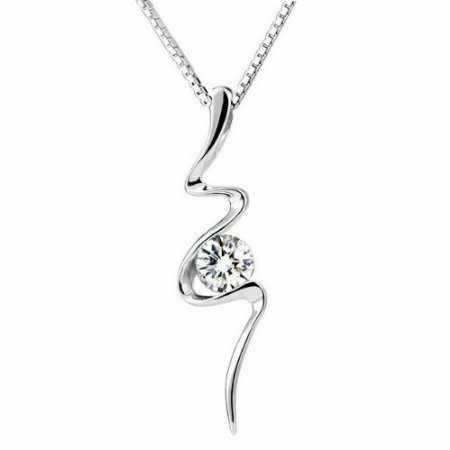 You are here: Home / Great Deals / Amazon Deals / 1-Stone Swirl Journey Necklace Just $3.64 + FREE Shipping! 1-Stone Swirl Journey Necklace $3.64 + FREE Shipping! What an elegant necklace! Get this 1-Stone Swirl Journey Necklace for just $3.64 plus FREE shipping.